I recently finished reading Rachel Wojo’s latest book One More Step as part of her launch team. I haven’t followed Rachel very long, so for me this book was very much an introduction to Rachel’s background and writing style. Honestly, I always thought of Rachel as one of those good Christian mom bloggers who never went through anything difficult. Goes to show that you can’t judge a book by its cover. As I read through One More Step, Rachel shared some very personal struggles that she has gone through throughout her lifetime, none of them which I expected at all. That’s what I love about the wonderful women I follow. They never cease to surprise me, but they’re always the kind of surprises that make me feel more like part of a sisterhood. Rachel’s openness in sharing her background is such an integral part of this book, because it’s so difficult to tell others how to “[find] strength when you feel like giving up” if you’ve never felt that way yourself. And it’s because of those raw emotions–that revealing of the inner self that makes it so easy for us to trust, to understand, and to follow the plan she lays out for overcoming the feeling of giving up. 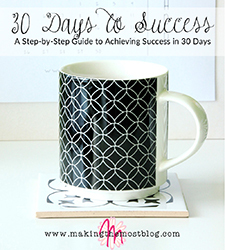 Over the past year, I have felt like giving up in many different areas of my life at many different times. I only wish I had this book earlier to keep me pushing through! 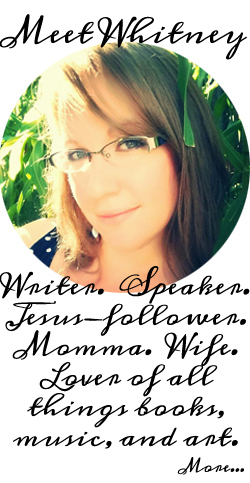 I love Rachel’s writing style; she is very open and conversational and easy to read. 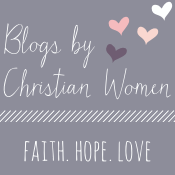 I also loved that Rachel has resources available on her website to supplement the book, including the One More Step Companion Journal, which allows you to reflect on what you’ve read, record your thoughts, and pray about your circumstance. The best thing, though, about One More Step, is the realization I’ve come to that getting through and not feeling like giving up isn’t just about me. Sometimes there are things that I need to do to get through that will affect other people or that there are things that other people will say and do to me that affect how my circumstances end up. 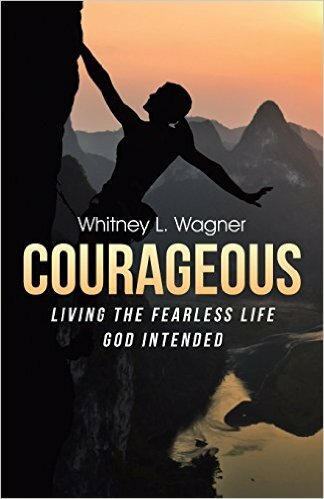 But without a doubt, the only thing that can get us through our difficult situations is faith in God and constant communication with Him. And I think she does just that. 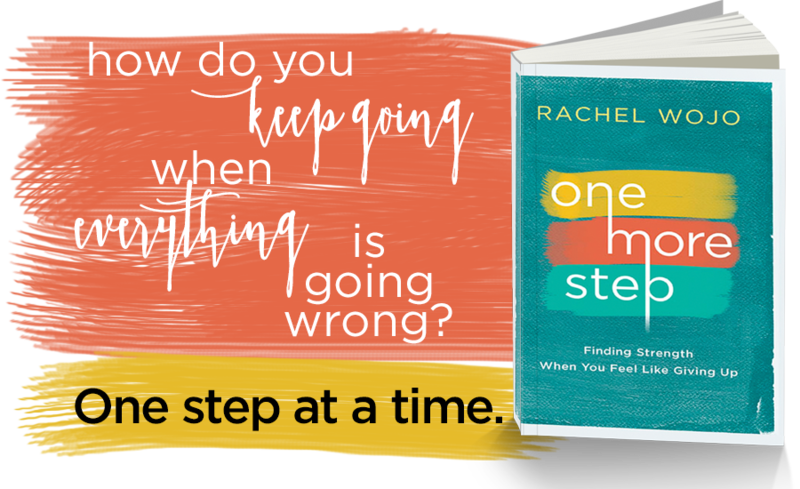 If you’re going through circumstances right now that make you feel like giving up, pick up a copy of Rachel’s latest book One More Step. Work through it with a friend or take some time alone to reflect, but make sure you print out the journal and seriously consider the steps at the end of each chapter. Actually taking the action that goes along with the book will take you a long way in your journey.